Categories: C.B.D. 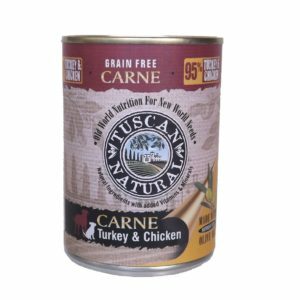 Products, Cat Food, Dog Food. 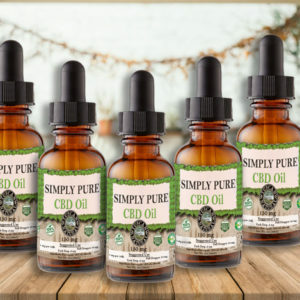 CBD oil is a natural and effective alternative to harsh chemical medications. Unlike prescriptions, CBD has no dangerous side effects to your pets. 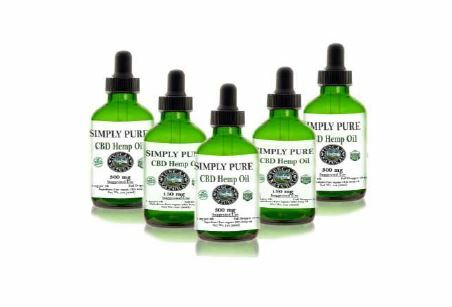 CBD is even fine for dogs and cats with sensitive Kidney, Liver and GI tracts. 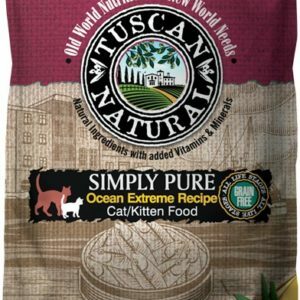 Tuscan Natural CBD Oil is organic and made with Hemp Oil to help your pets coat keep that healthy shine to it. It is made without pesticides or solvents and is GMO free. 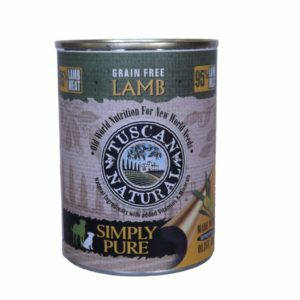 Tuscan Natural Simply Pure CBD Oil is 100% THC Free and Pharmaceutical Grade. Reduces anxiety, inflammation and autoimmune diseases. CBD Oil will help your pet have a better quality of life in many ways.